Endorsement of instructor that participant has completed all the approved learning objectives for the TA Practitioner Certificate. Taught by TAPI, CTA (with certification to teach the TA 101), PTSTA, TSTA, or Diplomate in Redecision Therapy with a TAPI Certificate. 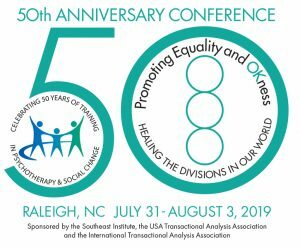 Note: Certified TA 101 Instructors may include additional material from the approved 101 Outline and may endorse the TA Practitioner as meeting International Transactional Analysis Association’s requirements for completion of the TA 101. 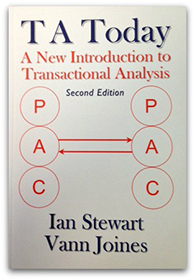 CTAs with certification to teach the TA 101, PTSTAs or TSTAs may apply directly for the TAPI.